When it comes to the complexities and hazardous requirements of the mining and material processing industries, few companies can match Protectowire’s knowledge and experience. With our unique product line and decades of successful installations, Protectowire Linear Heat Detection is the smart choice for production intensive operations associated with these industries. 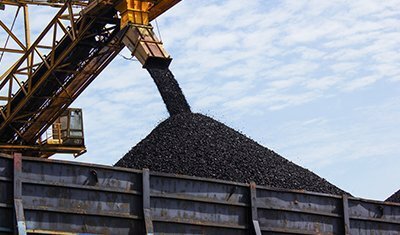 The mining industry relies extensively on expensive special purpose vehicles and heavy processing equipment that are often operating in extremely harsh environments. 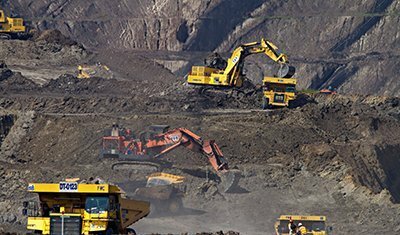 Protectowire products have been used successfully on all types of mining equipment including draglines and electric shovels. Protectowire Linear Heat Detectors and Control Panels are ideally suited to protect the DC drives used to power the massive electric shovels. The detector can be easily installed around and throughout the drive, power cable, and electric motor areas to provide dependable warning of overheat or fire in these critical components. 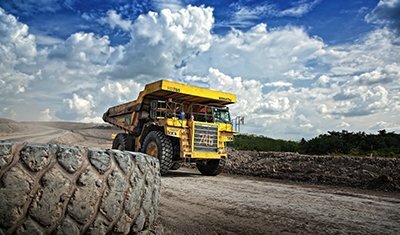 Large drive motors, belts, and roller bearings are stressed to the limit in dirty, dusty, and sometimes hazardous environments within the mining industry. 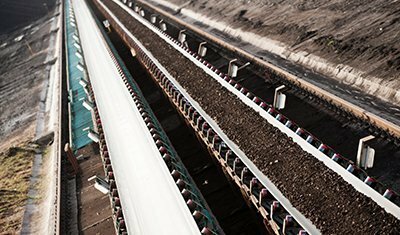 Protectowire Linear Heat Detectors can be installed over the belt or alongside the conveyor near the bearings for overheat detection. Protectowire’s versatile construction enables it to be installed in, around, on controllers, switches, motors, or other conveyor components where the risk of overheat or fire is greatest.